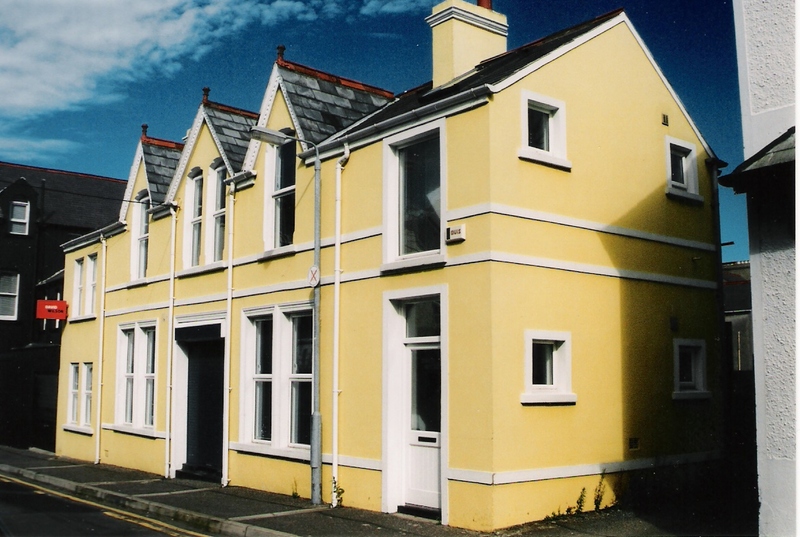 A two storey Victorian House that had been used as an advertising agency and solicitors office. 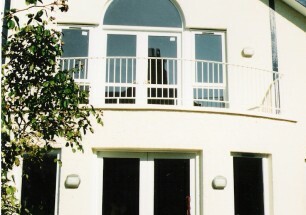 The existing building had the original central staircase and small office spaces either side of the stair. 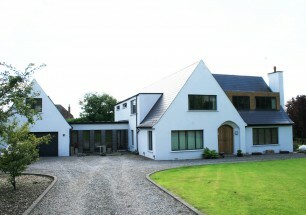 We applied for planning permission and built a two storey extension to house a new staircase and toilets at one end, to allow large open plan offices on both floors with one small conference room at the other end. The cross walls that came up to support the roof either side of the original staircase were removed and replaced with two steel portals that picked up the original timber purlins. This effectively split the small two storey building into two self contained office units. 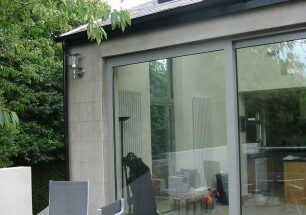 David set up practice in Bangor 20yrs ago after working for two of the top Belfast Practices on RIBA award winning projects.He has created a reputation for delivering a high standard of design with a personal service aimed at minimising the stress clients experience during the whole building process.